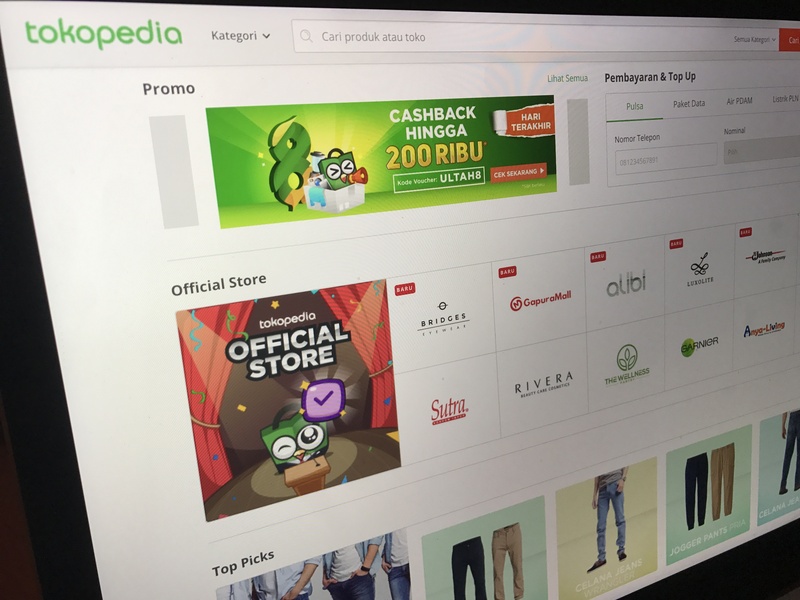 Indonesia-based e-commerce firm Tokopedia is the latest startup to enter the Vision Fund after it raised a $1.1 billion Series G round led by the SoftBank megafund and Alibaba. SoftBank and Alibaba are existing investors in the business — the Chinese e-commerce giant led a $1.1 billion round last year, while SoftBank recently transitioned its shareholding in Tokopedia to the Vision Fund. That latter detail is what held up this deal, which had been agreed in principle back in October, TechCrunch understands. 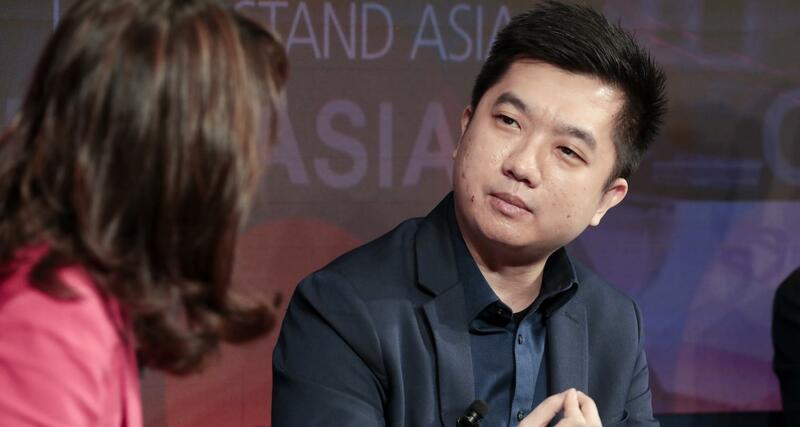 Tokopedia didn’t comment on its valuation, but TechCrunch understands from a source that the deal values the company at $7 billion. SoftBank Ventures Korea and other investors — including Sequoia India — also took part in the deal. It has now raised $2.4 billion from investors to date, with SoftBank first joining in 2014 when it led a $100 million round. Despite this new round, CEO and co-founder William Tanuwijaya told TechCrunch that there are no plans to expand beyond Indonesia, which is Southeast Asia’s largest economy and the world’s fourth most populous country with a population of more than 260 million. That Indonesia-only approach is in contrast to Go-Jek, the Indonesia-based ride-hailing firm which is rapidly expanding across Southeast Asia. Go-Jek has already moved into Vietnam, Singapore and Thailand, with doubtless more plans in 2019. “We are deeply concerned by the reported events and alongside SoftBank are monitoring the situation closely until the full facts are known,” Tanuwijaya told us via email, although it remains unclear exactly what Tokopedia could (or would) do even in the worst-case scenario. Given that the Trump administration seems focused on continuing the status quo with Saudi Arabia as a key ally, the situation remains in flux, although there’s been plenty of discussion around whether the Saudi link makes the Vision Fund tainted money for founders. Compared to now — and entry to the Vision Fund for “proven champions,” as Son calls it — that’s a huge transition, and that’s not even including the business itself, which has broadened into financial products and more. But that doesn’t always sit easily with every founder. Privately, many will often concede that the “best” days are early times during intense scaling and all-hands-to-the-pump moments. Indeed, Traveloka — a fellow Indonesia-based unicorn — recently lost its CTO to burnout. Tokopedia has certainly become a mountain in itself. The startup is the third highest-valued private tech company, behind only Grab and Go-Jek, at $11 billion and (reportedly) $9 billion, respectively, and the fairy tale story is likely to inspire future founders in Indonesia and beyond to take the startup route. What happens to the Vision Fund and its PIF connection by then is less certain.